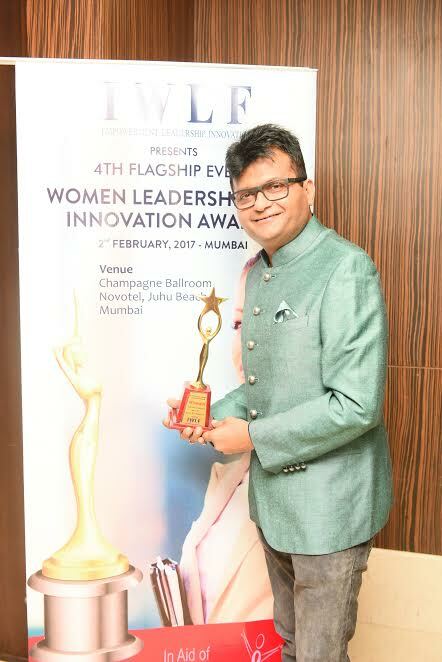 Industrialist & philanthropist Dr. Aneel Murarka wins "Social Philanthropist of the Year" at "4th Women Leadership & Innovation Awards 2017"
The award further consolidates his star status in the industry. The award comes in the wake of many other acknowledgements of his noble work. Dr. Aneel Murarka is a pioneer with the vision to explore new territory and the ability to set the agenda for social work everywhere. A leader and not a follower, Dr. Aneel Murarka has a fresh approach to philanthropy, creating ideas to help people and being unafraid to make waves. On winning the Award for Social Philanthropist of the Year"at 4th Women Leadership & Innovation Awards 2017, he says "My family is very driven and that gave me a lot of determination” He add's "They have always been like ‘it’s about your identity and who you are and what you want to say"
MD & CEO of Mirachem Industriies , Industrialist & Philanthropist Dr. Aneel Murarka founder of - Ample Missiion Events Entertainment and More. 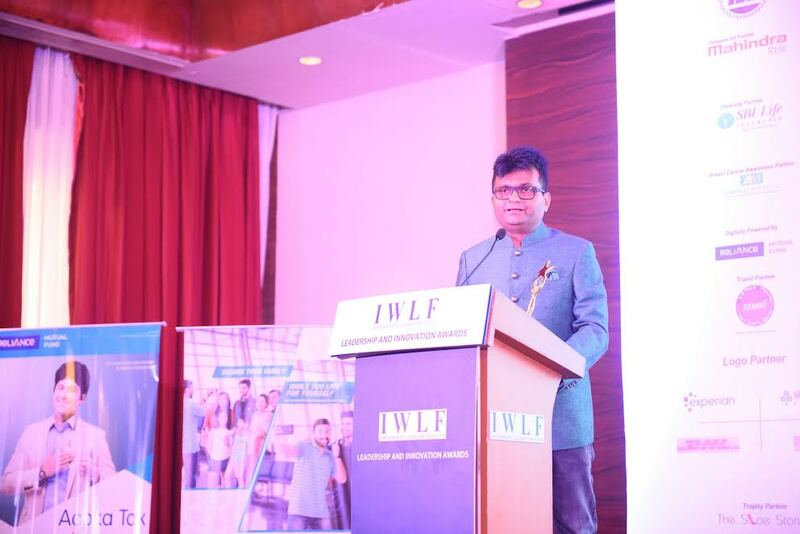 He has spearheaded entertainment, corporate events, encourages sports & education and makes availability of all the facilities. 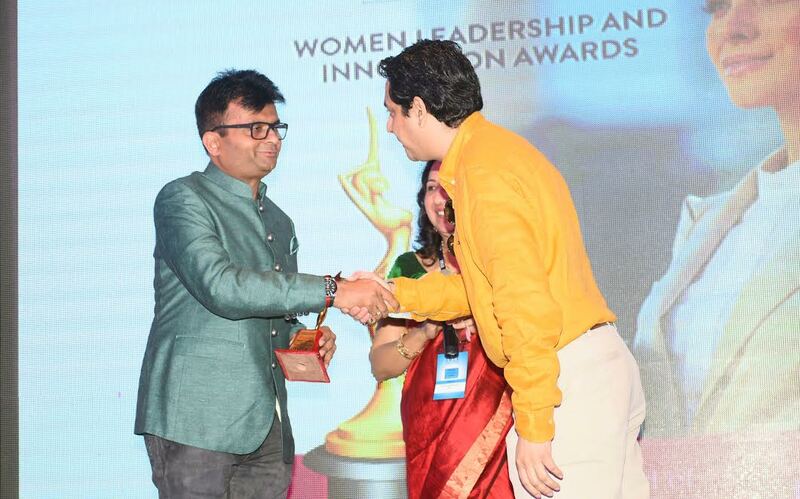 He has also spearheaded award shows like IIAA (international Indian achievers award) and The Shoorveer Awards , Awards Zindagi ke and so on. 4th Women Leadership & Innovation Awards 2017 is an exclusive awards forum to recognize and honor the best of Leaders and Innovators in Indian Business, Government, Politics, Education and Society. It celebrates individuals who have been remarkably considered role models, leaders, innovators, motivators, guides, philosophers and most importantly have acted as a CHANGE AGENT as a WOMAN!! !